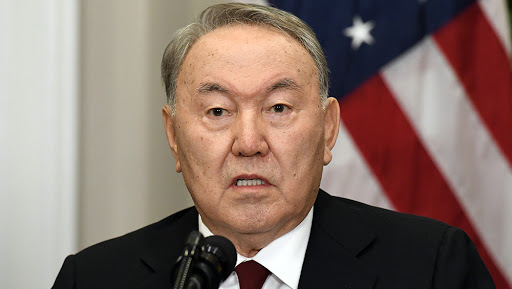 Asthana (Kazaksthan), March 19: Ruling the country for almost over three decades, Kazakhstan President Nursultan Nazarbayev submitted his resignation in Asthana on Tuesday. Nazarbayev has been in the office since 1990 as is considered to the pioneer in strengthening the country’s relations with neighbour Russia. The Kazakhstan President submitted his resignation in a special address to the nation and thanked them for the support and love. He was on his fifth term when he resigned, as he was ruling since the 1990s. Pulwama Attack: Kazakhstan Urges World Community to Implement International Obligations on Counter-terrorism. Until the new President for the country is chosen Senate Speaker Kassym-Jomart Tokayev will perform his duties. The Senate Speaker is from Russia-friendly ruling party Nur Otan – the same party Nazarbayev used to represent.